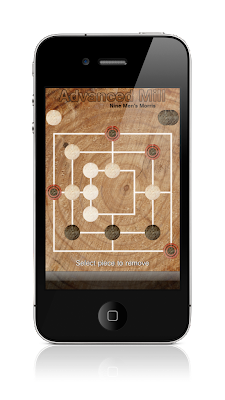 Advanced Mill is an iOS adaptation of the traditional board game mill. The game also knows as Merils and Nine Men's Morris. 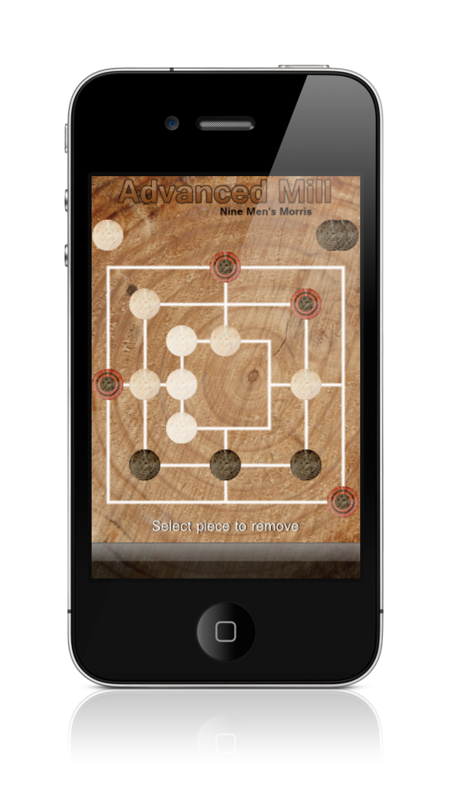 Advanced Mill is a universal app, it runs on both iPhone®/iPod touch® and iPad™ products families. Play against CPU - Advanced AI with three difficulty levels. Two player game on the same device. Undo function to take back moves. Displaying elapsed time, number of turns, reason of win on the end of the game. Checking and handling tie situations. Optional hints for beginner players. Autosave game state on pre-iOS4 devices.